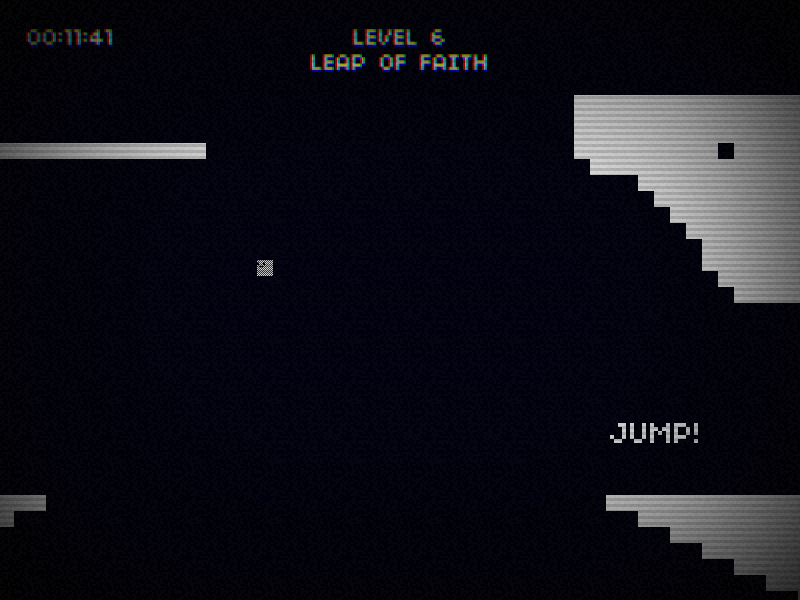 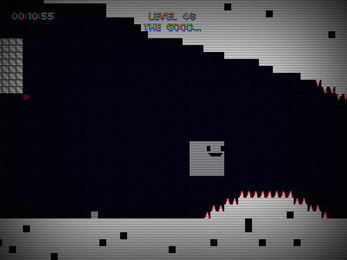 16 is a pixelated and kinda hard retro-platformer game. 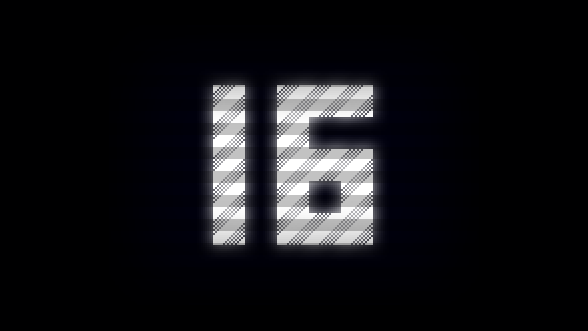 Create your characters and control them to go through 56 levels. 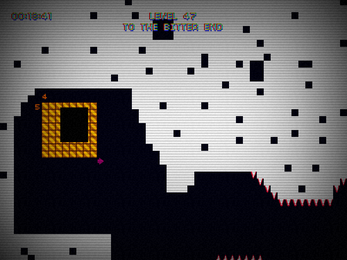 Use their size, weight and different abilities, like exploding, bouncing, or sacrifice them to create new platforms. Made with love by Franck Fitrzyk (@FranckFitrzyk) and Thibaud Troalen (le_daku) for the Casual Game Cup 2013. We won the Audience Award & Most Original Universe Price.